Unless you’ve been living under a rock, you’ll have heard about Korean beauty and the love of sheet masks! They’re a tissue mask that comes in a little individual packet and are saturated with serum and good skin-loving ingredients. You put it on your face, leave it for ten or twenty minutes, as directed and voila! Beautiful, youthful, healthy skin! Here, I round up a few different masks that I’ve tried and loved. You can find most of these online at Boots or on EBay, and a lot of them are only a few pounds. Totally worth it! 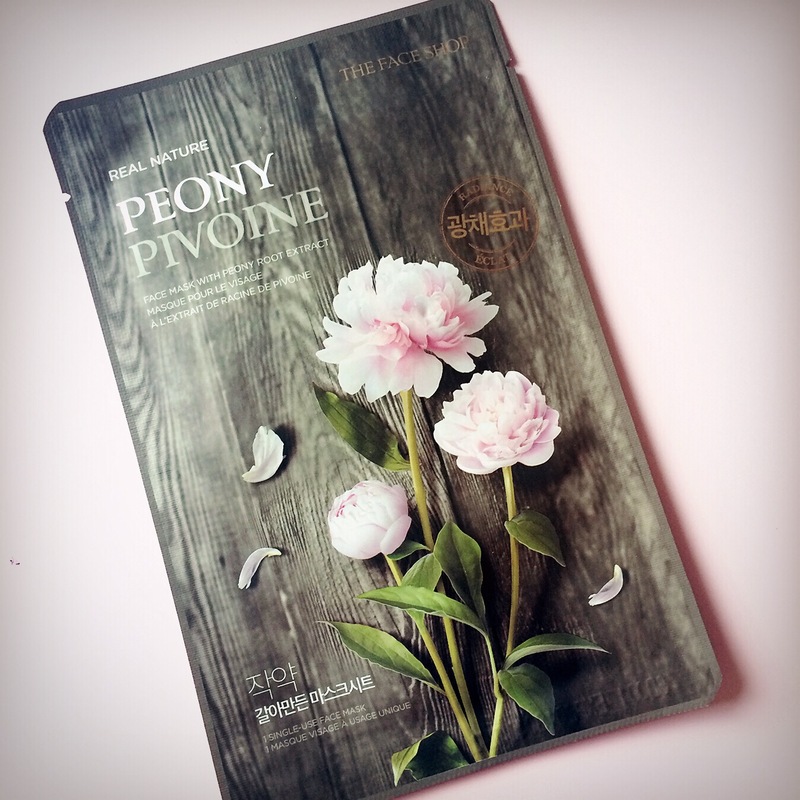 One of my favourites is the mask pictured at the top of this post, the Peony facemask. These sheet masks come from, I think, Korea, and there are a range, including a nice mushroom one. But this one, with it’s delicate scent of peony flowers is so so beautiful. I find sheet masks a bit weird, they feel quite cold when you put them on, and they look quite terrifying, but you can feel this one soothing the skin and I found my skin was so bright and youthful looking for about 3 days after wards. Really lovely! I’ve seen this one on EBay for about £3. 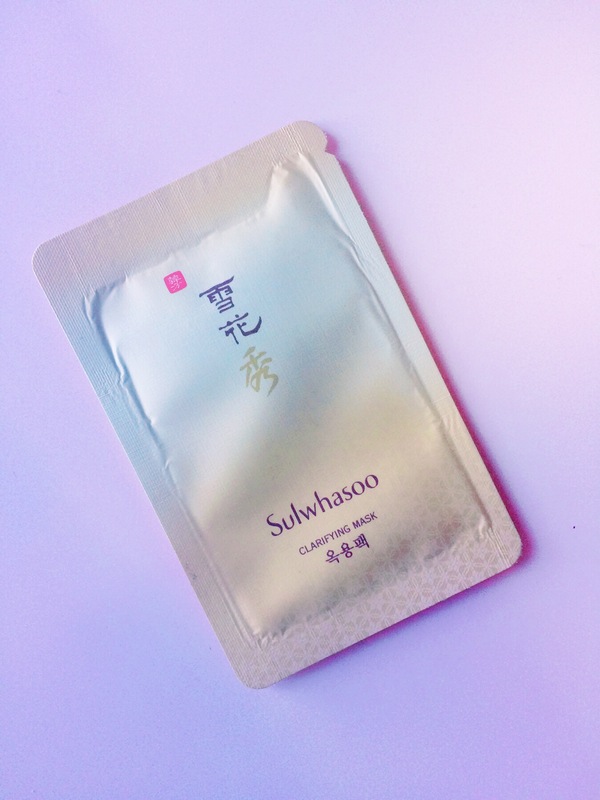 Sulwhasoo is a Korean brand that has a range of quality skincare products. This mask is a peel off one, so you put it on and let it dry, before peeling it off about 10 or 15 minutes later. I quite like a peel off mask, so I had to include this one on the list. It does clarify the skin, getting rid of excess oils and clearing pores. You won’t get much radiance out of this product, but it’s not really it’s purpose, it’s more for those times when you’re getting a little break out and need to clear the pores and give your skin a health boost. It’s a funny smelling product, it comes out a kind of tobacco brown colour and smells a little like soy, but it works nicely and peel off masks are always fun. Don’t you love that milk and honey scent? It always makes me think of fields and countryside. I love it. Manuka honey is one of those magic ingredients that beauty companies claim can fix any health problem. I’m not sure if I agree, but I do know that the antihistamine properties in honey make it a great ingredient for soothing redness and irritation. I really like this mask, it smells delightful, which makes it a more pleasant experience to use, and it sinks deeply into skin to leave it feel refreshed and revitalised. It claims to be a mask for deep hydration and I think it’s a pretty good one for tired, stressed skin, skin that’s had a little too much sun or for those of you with dry skin, who need a moisture boost. It retails for about £4. 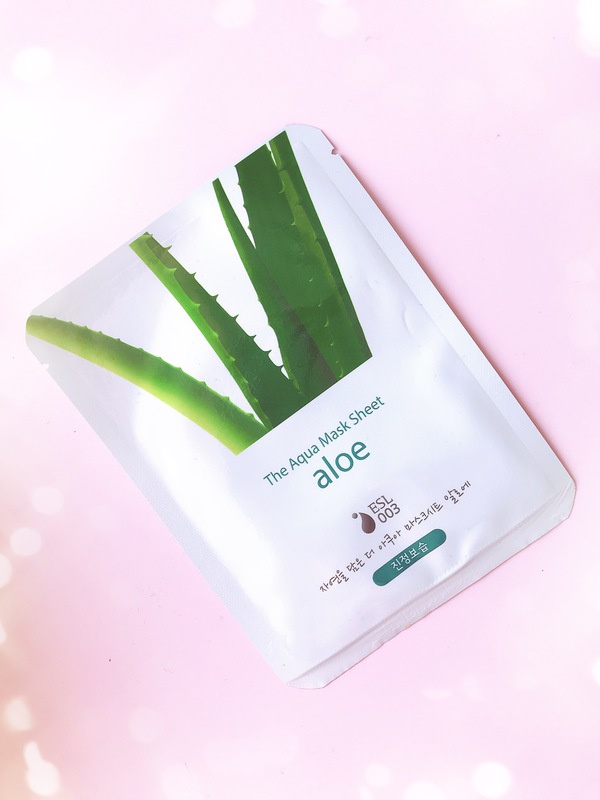 Another Korean gem, this one again has a range of scents and “flavours” but if you’ve ever used Aloe Vera on sunburn, you’ll know how deliciously cooling and soothing it feels on your skin. This mask is a sheet mask that feels like a long, cool glass of water for your face. It leaves the skin feeling soft and healthy and gives a bit of a lasting glow because of that too. I think this one is so nice on tired skin or on skin that tends to be dry, but it suits all skin types. Really lovely. This one is a bit unusual but I think it belongs on this list. It’s about £15 for two, and it’s a lovely sheet mask that gently tans the skin on your face. 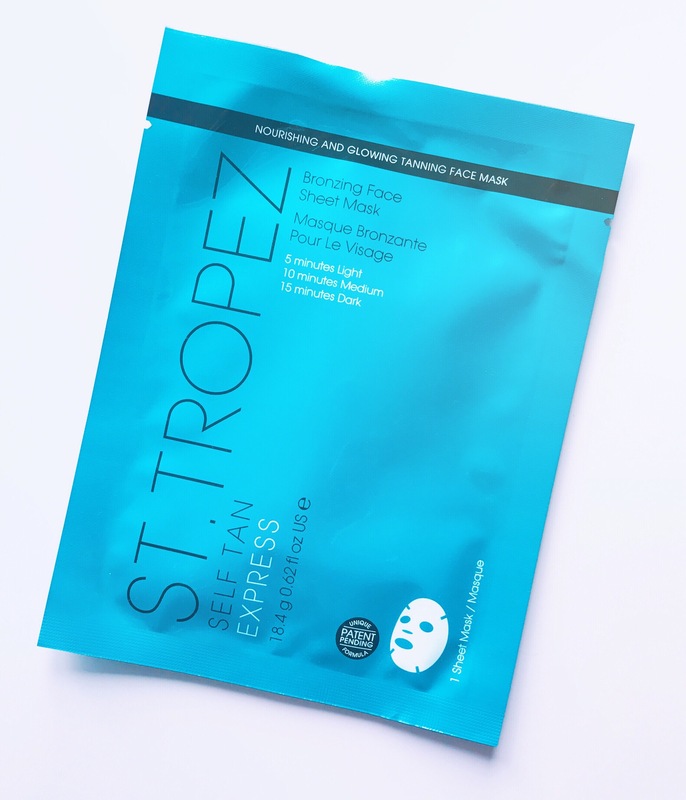 It’s a new product from St Tropez, who are well known and loved for their fake and self tanning products which don’t streak or have that funny smell, or leave you looking like an oopma loompa. This product is fun because for a pale girl like me, you can leave it on for just 5 minutes to get a light, even and natural tan, or for up to 10 if you want a richer, darker tan. I like it because it’s easy to use and it works. It gives your face that healthy glow of a sunkissed holiday, but it doesn’t dry out skin or cause damage. Those are my top favourite Korean beauty sheet masks and facial masks. Have you tried any of these? 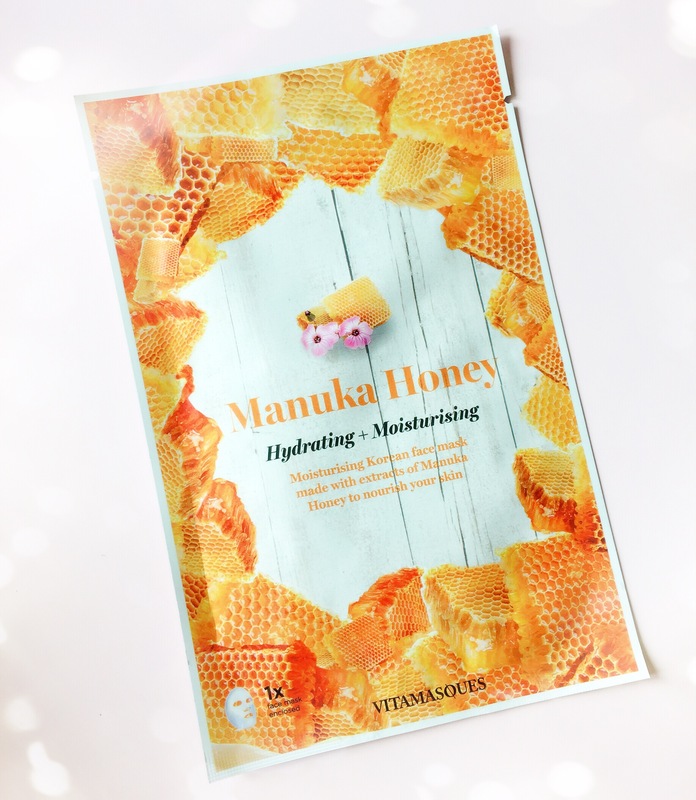 Do you have a favourite sheet mask that you love? Share your thoughts in the comments section! 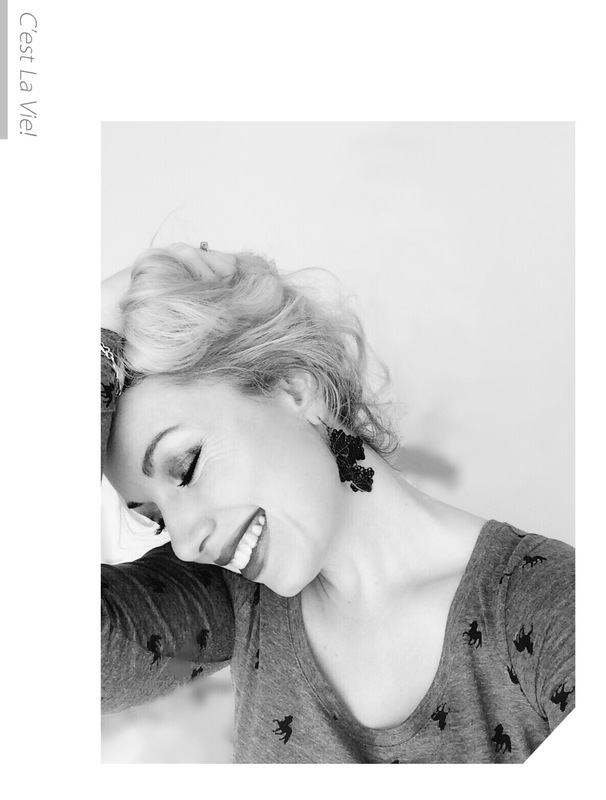 You can also find me on Instagram @hermioneflavia or on Twitter @CravenWild. So do I! Thank you for reading. I like them too! 😁 Thank you. My pasty winter face is keen. Yes! They just brought them out, so this one is part of a new range. Super handy, right? ← OOTD: Spring is in the Air in Peach Dresses and Vintage Sunglasses.